Daniel & Kazuya's Outdoor Photography of Alaska - August 2018. 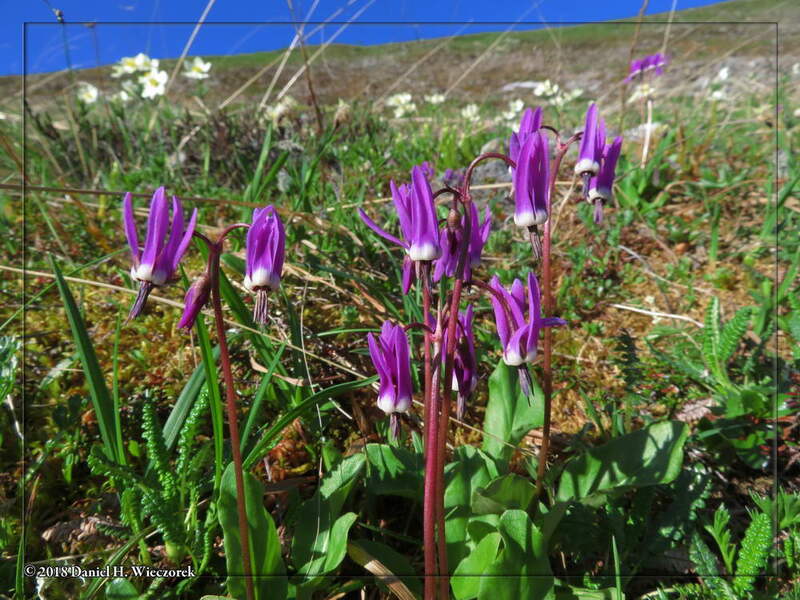 "Dodecatheon frigidum" - Frigid Shooting Star. July 18th, 7:54 AM.